I’m not sure if it is Deaf Awareness Week in the U.S., but very good information to know. ‘Deaf Awareness Week’ is upon us, so we thought we would take this opportunity to highlight what deaf awareness means to all of us. ‘Deaf Awareness Week’ happens for a reason and we wanted to share with you why we think it is important. So today was the yearly neighborhood yard sale. I really don’t like participating in yard sales as I have never made enough money to justify all the effort, but being as I had too much “stuff” I thought I would give it a shot. I spent several hours gathering my stuff and pricing it very low. 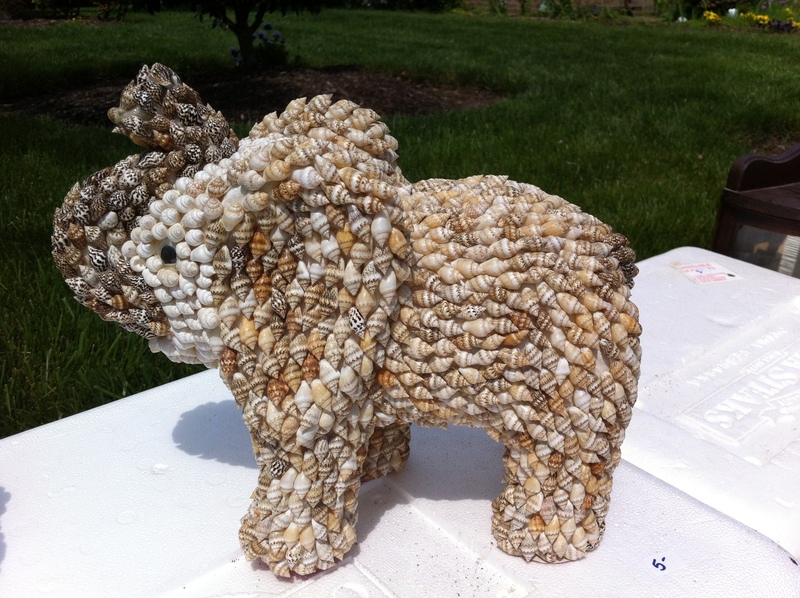 It seemed like a nice mix of stuff that included a Wii, kitchen items, candles, framed wall pictures, and these shell elephants. 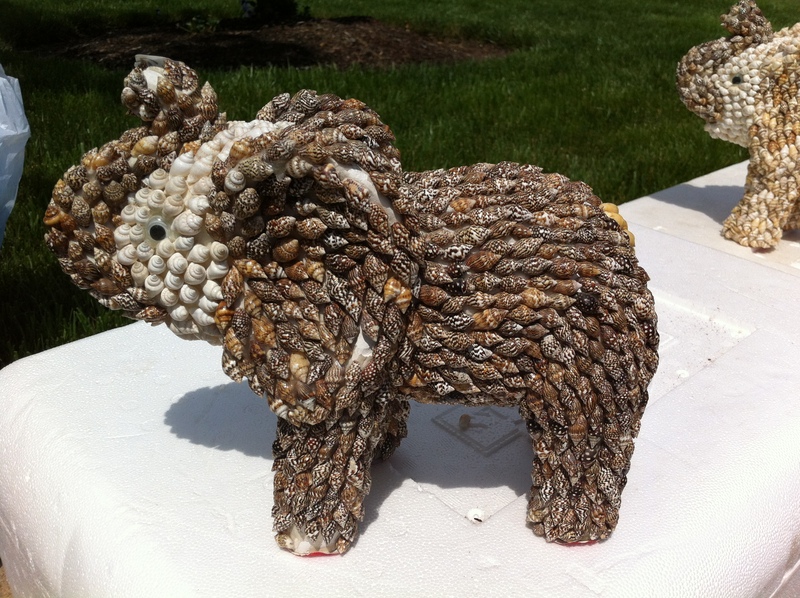 Yes, they are elephants made out of tiny conch shells.